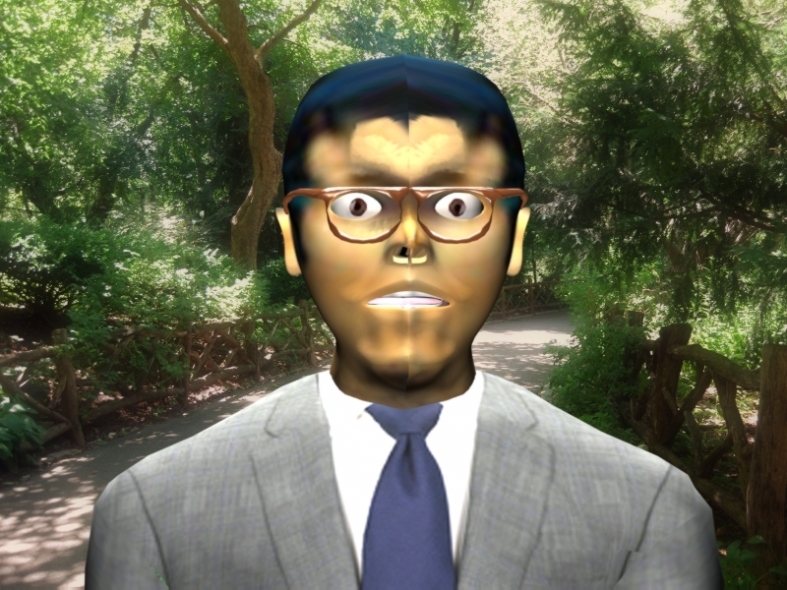 Mr LarrYy is really a funny 3d businessman. He can be used in animated videos and video games. Do you have any comment or questions about vkj3d file? 3d funny3d model. gaming business animated model.